Yahoo! It's Strider Bike time! 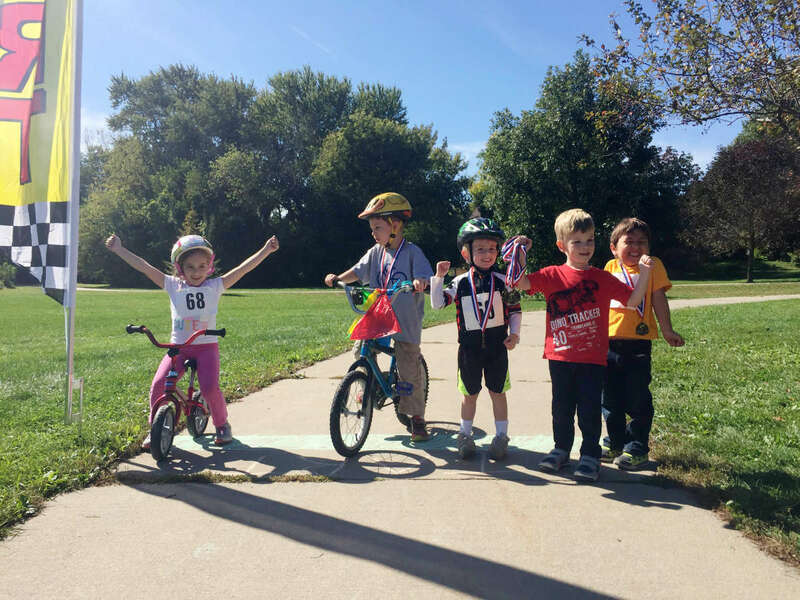 A Strider no-pedal balance bike is the perfect tool to help new bikers learn to ride, teaching balance, and instilling riding skills in preschoolers ages 3-6. 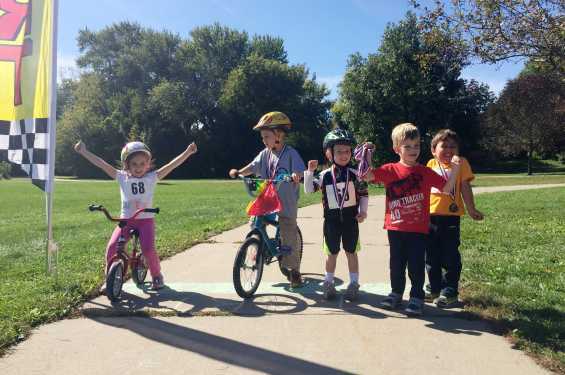 Participants can show off their biking skill in this quarter mile course at Kiwanis Park on Sunday, May 5, 2019 from 1 to 3 p.m. Cost to register is $6 for residents, and $11 for nonresidents. Time-trials will be conducted on the north loop between 1-1:30 pm. Race heats will take place on the south loop from 1:35-2 pm. Heats are based on time-trial results. Obstacles will be added to the south loop. Register today.